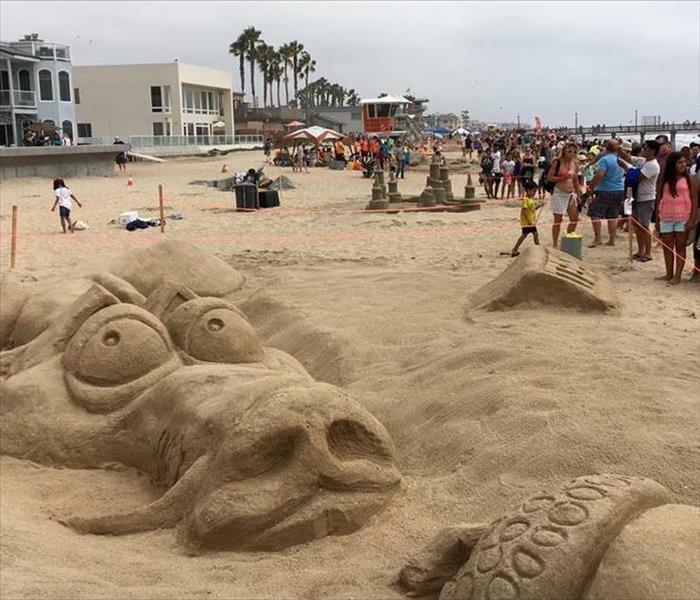 IB Sun & Sea Festival 2016. 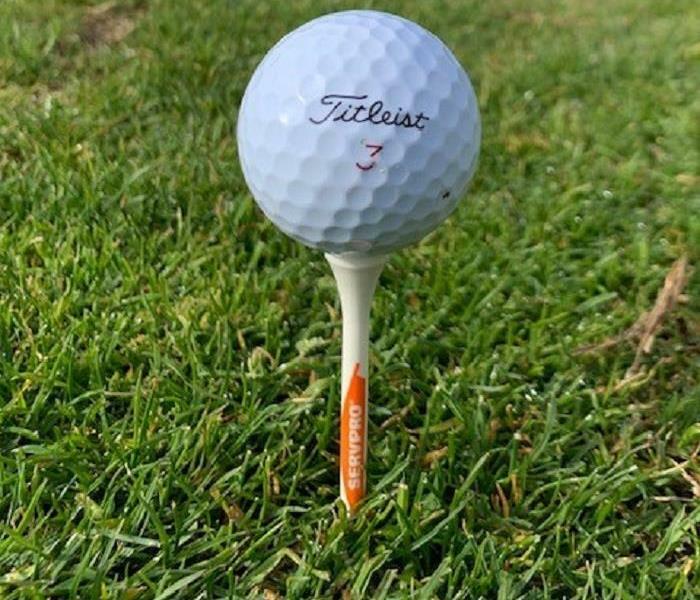 What a great day to have some fun in the sun. Thank you to all of those that put in the work to make this event safe and fun for all. We are very proud to be part of this great community and pay our respects to a true hero. Thank you for fighting for our freedom. 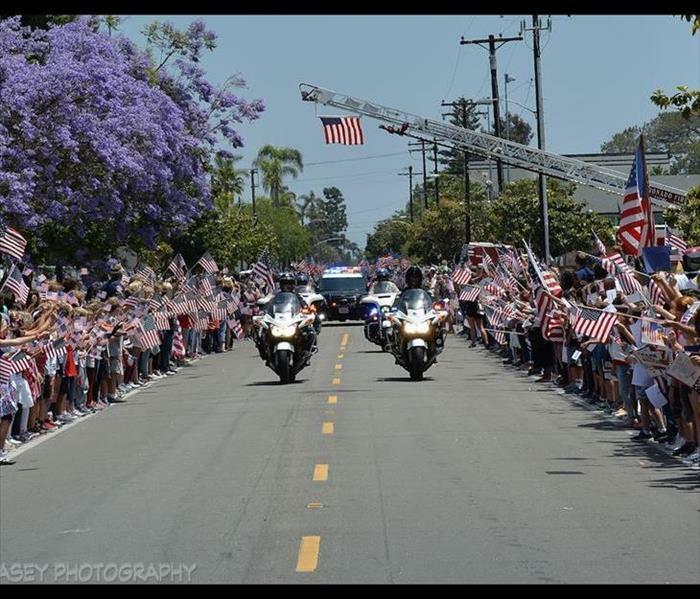 Public Viewing of Keating Funeral Procession: Members of the public pay their respects to Navy SEAL Charles Keating IV during a funeral procession through Coronado on Friday, May 13. Glad we could be a part of this. 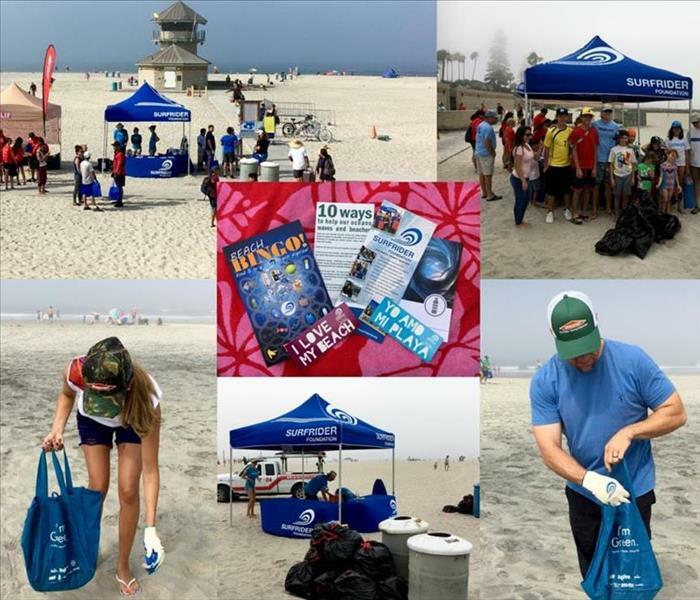 Thank you to all of the volunteers who attended the ?#‎Coronado? ?#‎Beachcleanup? last Saturday. And a huge thank you to ?#‎Surfrider? for hosting this great event. Please like our Facebook page for details on the next ?#‎makingadifference? event. 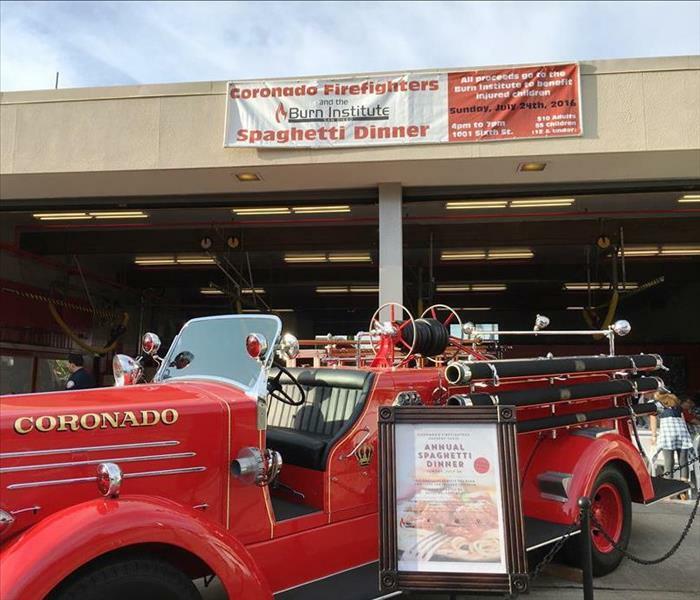 Thank you to the Coronado Fire Department for all that you do and organizing the Annual Spaghetti Dinner. We are glad that we could participate and show our support. All proceeds to benefit the Burn Institute for injured children. Food donated by Hotel Del Coronado.